Pet’s Can Have Seasonal Allergies, Too! Most humans seasonal allergy symptoms are focused on irritation of the respiratory tract, but when it comes to your pets, their reactions often take the form of skin irritation or inflammation. 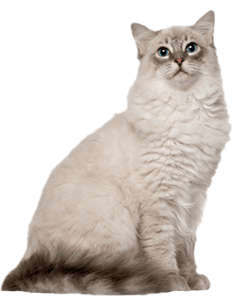 To determine whether or not your pet has seasonal or year-round allergies, pay attention to the time of year in which they seem to show signs of irritation. If it’s mostly during Spring, Summer or Fall, it’s most likely seasonal. But if it carries over into Winter, you could have a case of year-round allergies that may be occurring due to their environment or something in their diet. 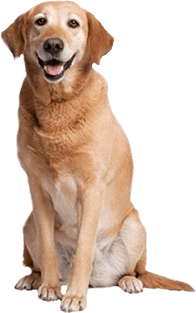 With seasonal allergies in pet, you’ll notice they have very itchy skin and often try to relieve the irritation by scratching excessively, biting or chewing themselves in certain areas or rubbing themselves against vertical surfaces or even carpet. 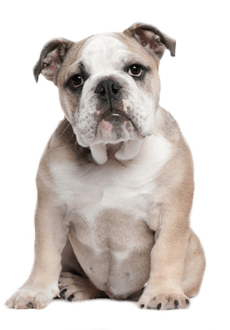 If the cycle of relieving this skin irritation is not treated and continues, your pet can develop tender, inflamed areas of skin which can lead to hair loss, open sores and scabbing. Ear problems are also common, especially with dogs, when it comes to seasonal allergies among pets. The allergic response is the same as their skin, with itchy and inflamed infections in their ears. 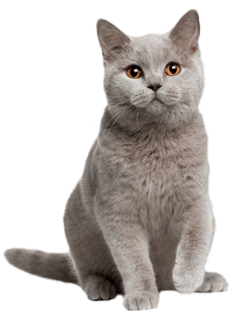 Signs your pet has an infection in their ears, whether it’s an allergic reaction seasonally or not, is head shaking, hair loss around the ears, scratching the ears and often a distinct odor and discharge from the ears. 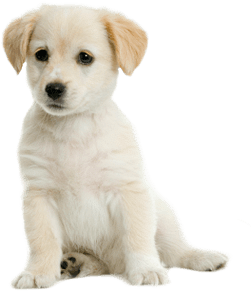 Some immediate relief for your pets seasonal allergic reactions would be frequent baths (try grain free, oatmeal free shampoo) to remove and wash away the allergens found on the coat and skin. 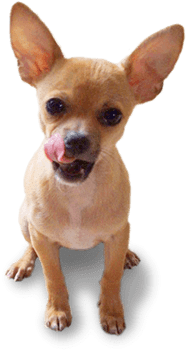 Also, vacuuming and cleaning the floors around the areas your pets spend most of their time will keep them in an allergen free environment. Avoid chemicals and use non-toxic agents to clean their bedding and floors often. 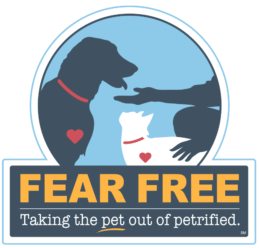 There are also vaccines and anti-inflammatory diets that your vet can discuss with you to help alleviate your pets and their possible seasonal allergies. Thanks to the Mercola for these seasonal allergy tips. 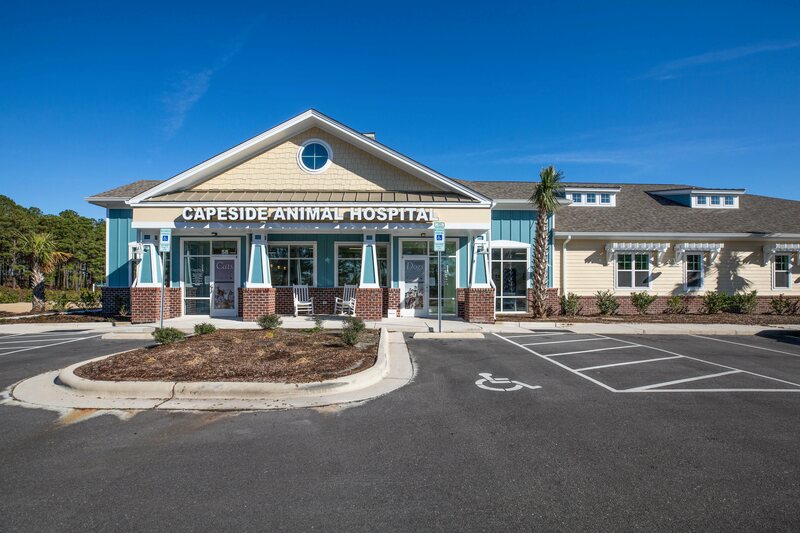 Capeside Animal Hospital Blog is your number one resource for veterinary news.